P&O Ferries’ Hull to Zeebrugge ferry is an overnight service costing £129 each way, with on board entertainment as well restaurants, bars and arcades for you and the family to enjoy during the crossing. A range of cabins are available depending on the level of comfort you require from basics with a shower and place to rest your head to premium cabins with sea views television and room to privately relax. Zeebrugge itself makes a great initial destination with a lively marina plenty of cafes to restore yourself after the crossing. 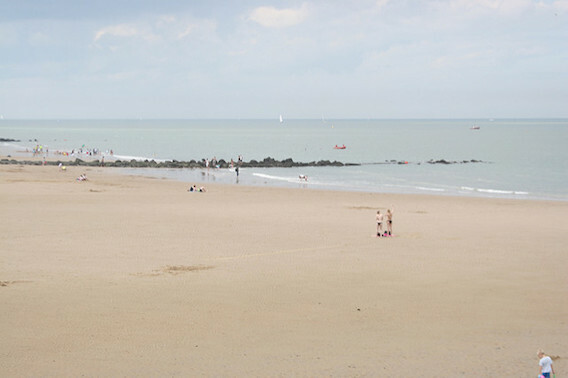 While the summer sun still shines you might like to stop by Zeebrugge’s beaches that travel all the way up the coast to Ostende, on a good day these open expanses make for an excellent place to sun yourself, you could even forget that you’re looking out on to the North Sea when the temperatures are up. Perhaps it would be remiss of us to declaim that Belgian beer season is here, since there is usually at least two beer festivals going on per month throughout the entire year. Belgium is famed for its brews for a very good reason after all, namely that their beers are . However beer drinkers should be made well aware that the latter part of summer in Belgium is very tightly scheduled with back to back beer festivals. 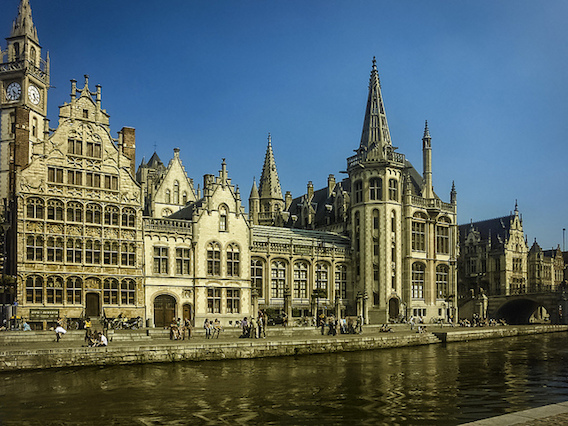 Which some might consider strange seeing as Belgium is a relatively small country but it has a long and rich history of brewing and certainly more breweries per capita than you are likely to find anywhere else. That is why drinking beer in Belgium could be seen, from a certain perspective, as part of a cultural education – though that may not fly should you fail to dabble with the vast wealth of culture (arts, architecture, history etc.) that is on offer in Belgium. If you have your doubts about attending events dedicated to alcohol, rest assured they are not weekend long binges, it’s not about inebriation. The quality, variety and history of the Belgian brewing tradition and its products are what makes these events popular and necessary, you’re far more likely to run in to a connoisseur than someone who’s unaware of their limits. Beer Weekend is hosted by beer tasting association De Lambikstoemper an organisation dedicated to the promotion of Belgian beers. On the last weekend of August De BierWeekend the eighteenth edition of this festival will be taking place in at the visitors centre in Alsemberg. This town is just south of Brussels, near Waterloo and 3 star accommodation is as low as £59. De Bierweekend is one of the smaller festivals attracting a footfall in the hundreds rather than thousands but this simply means less queues. If the weather holds the terraced visitors centre makes an excellent spot for beer sampling in the sun. There is an intermittent Hop Picking Beer Festival on De Plukker Hop Farm Brewery, not quite the grand stage of the next festival but on August 27th you’ll get to see how craft brewing can develop to a prospering business. 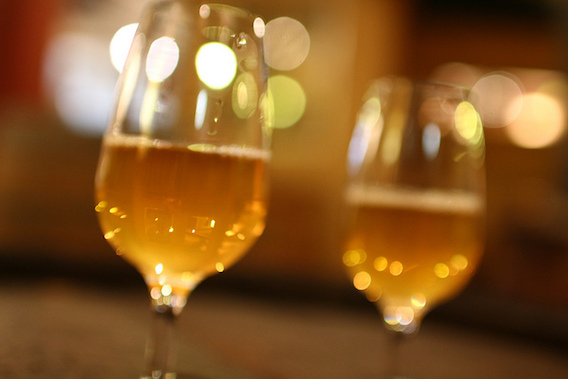 An organic farm has developed its own brewing tradition and now exports it out to the world, this event will surely have a convivial atmosphere and offer lots to those interested in brewing. Book now for your P&O Ferry from Hull to Zeebrugge for your getaway with the last of summer’s sun in Belgium this year.